Srushti Jayant Deshmukh, who secured the fifth rank overall, is topper among women. While the Civil Services (Preliminary) Examination was conducted in June, a total of 1994 candidates had qualified for the Personality Test held in February-March 2019. > Now click on the link reads, "Marks of Recommended Candidates: Civil Services Examination, 2018"
According to a notification on the official website, "A total number of 759 candidates have been recommended for appointment". 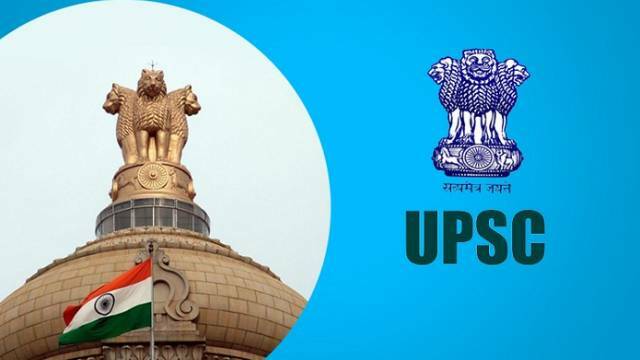 The commission has released the UPSC Final Result 2018 on April 5, 2019.